With Smart Hotel solutions, Shangri-La will be able to deliver greater convenience and personalised experience for its customers. Tencent and Shangri-La Group announced the signing of a strategic partnership today. The cooperation will be focused on developing and deploying Smart Hotel solutions to power the transformation of hotel operations and services for Shangri-La and will expand to more future collaborations across various businesses within the Shangri-La Group worldwide. 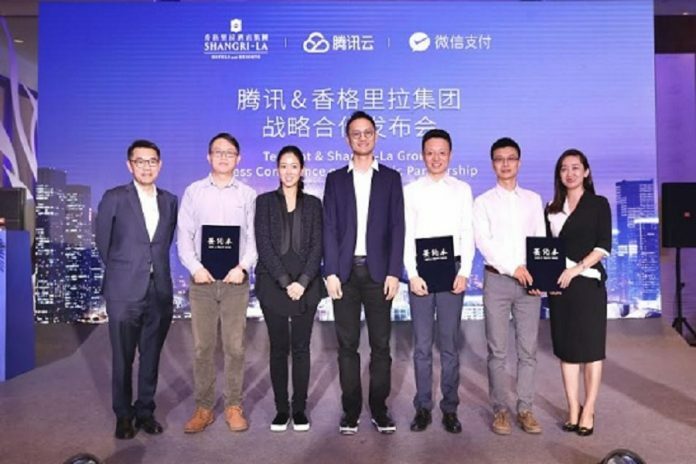 Ms. Hui Kuok, Chairman of Shangri-La Asia Limited and Mr. Dowson Tong, Senior Executive Vice President of Tencent attended the signing ceremony at Futian Shangri-La Hotel, Shenzhen. 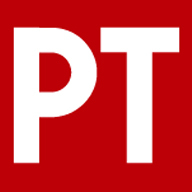 By leveraging Tencent’s strength in technology and connectivity, and by incorporating Shangri-La’s hotel experience and business resources, the partnership will help drive technology innovation and business transformation of traditional industry models and enhance service quality and guest experience for hotel operators. 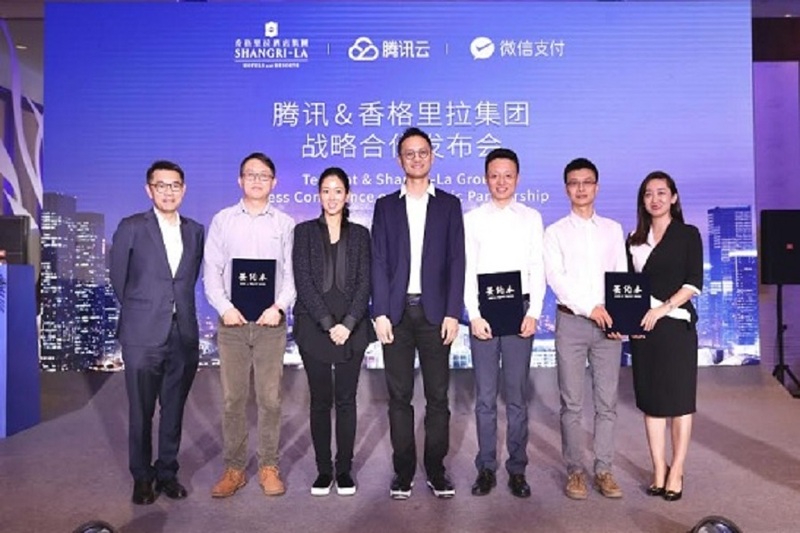 The Tencent and Shangri-La partnership is an example of collaboration between traditional hotel industry and the internet and technology sector. Tencent’s leading technology in Cloud computing, AI, social communications and payment platforms will help support Shangri-La’s business transformation of its services and operations. With Smart Hotel solutions, Shangri-La will be able to deliver greater convenience and personalised experience for its customers. At the same time, Tencent will be able to leverage Shangri-La hotels as a testbed to continuously enhance and promote its Smart Hotel technologies.